The Brody File has learned that organizers with the influential American Renewal Project will meet this week in Dallas to plan a massive, "Get Out the Vote" effort aimed at mobilizing pastors and their evangelical congregations. In just the last week, the conservative Christian group, headed up by influential evangelical leader David Lane, has raised nearly $10 million. GOP presidential candidate Donald Trump recently spoke at their most recent Pastors and Pews event in Orlando, Florida, and will be invited to speak at these upcoming events along Mike Pence, his vice-presidential running mate. Trump's ability to connect with evangelicals at occasions like this throughout the fall will go a long way in determining whether or not he becomes president of the United States. Right now, the six states the American Renewal Project will target are Florida, Ohio, Pennsylvania, Virginia, North Carolina, and Iowa. They plan to hold at least six Pastors and Pews events in the next 40 days leading up to the election with the first event to start sometime in mid-late September. These conferences will be attended by hundreds of pastors and their wives. When all is said and done, organizers are hoping thousands of pastors will get their congregations fired up and engaged about voting this fall. Additionally, the group plans to follow up with a substantial ground game, equipping pastors with all the necessary material to make sure their parishioners flock to the polls in November. That includes making voter registration cards readily available as well as information about the closest polling station. Getting evangelicals registered to vote is critical. Estimates put the number of "self-identified evangelicals" at roughly 90 million in America but only half of them are actually registered to vote. Of those that are registered to vote, only half of them show up on Election Day. A dozen or so evangelical organizers tasked with implementing the strategy will attend the meeting this week in Dallas. With early voting scheduled to begin in states like Ohio in the next few weeks, time is of the essence. Besides David Lane, the attendees will include Dave Carney, who's been one of the top political operatives in the country. He was the former political director at the White House for George H.W. Bush and has also been a longtime top aide to former Texas Gov. Rick Perry. He's very well-known in GOP national political circles. "This infusion of resources will allow the American Renewal Project to expand into six top target states with an aggressive ground game to engage voters through their pastors to register and turn out this fall," Carney tells The Brody File. "With all the confusion and lack of success that the so-called Super PACS have enjoyed this cycle, this is the alternative approach to reach voters who would not otherwise become engaged." There's no doubt that the latest $10 million cash infusion has been a game changer but the group may be close to raising even more cash for this effort. "When additional resources become available, additional states will be added," Carney says. The central theme behind this effort is a need for spiritual revival in America. Lane recognizes that a president, whether they are Republican or Democrat isn’t going to save America. This is spiritual warfare playing out in an arena where somebody's values are going to rule the day. Lane says it's time for pastors to step up and lead from the pulpit. 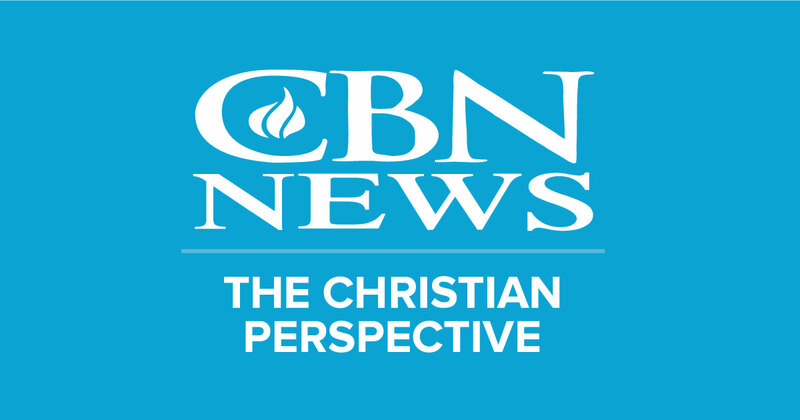 "Christians founded America, not secularists, agnostics, atheists or multicultural proponents like the current president," Lane tells The Brody File. "Evangelical and pro-life Catholic Christians have to engage in 2016 if America is to be saved." The other main component of these events coming up this fall will be what organizers call, "Issachar Training" events. It's a hands-on workshop for pastors interested in running for political office. Already, through this mechanism, more than 200 pastors gave committed to run in this election cycle and a few hundred more have committed to take the plunge in the next election cycle.